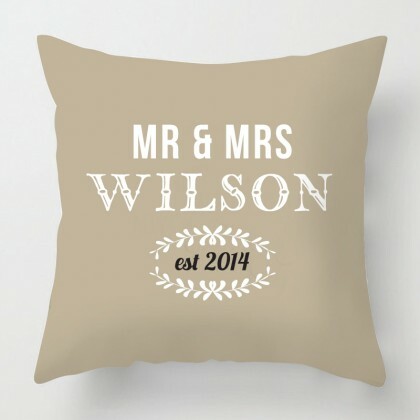 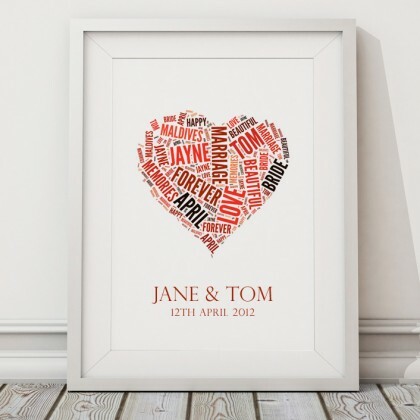 A beautiful keepsake for the happy couple or anniversary gift. 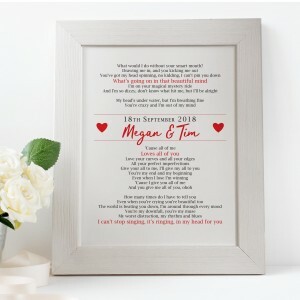 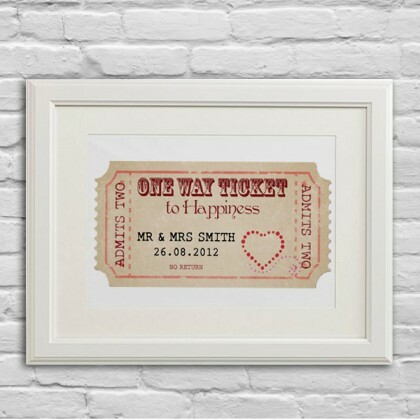 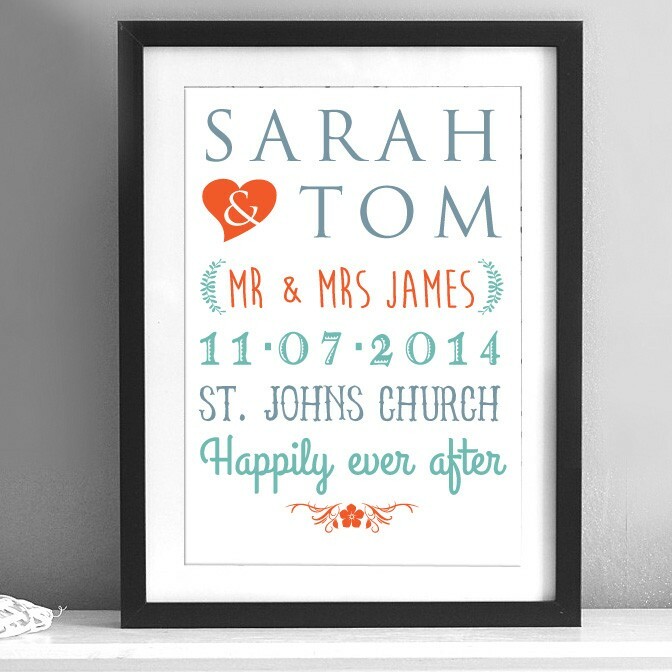 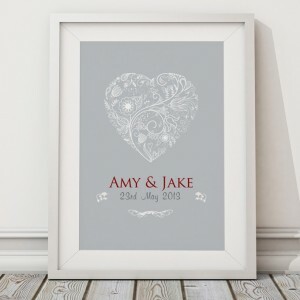 Personalised wedding names print valentine A beautiful keepsake for the happy couple or anniversary gift. Printed on textured woodstock 300gsm art card, UNFRAMED, but will fit in standard size frames, either 8x10", or 12x16" or on a mounted canvas art print, or a framed print.